Brittne is using Smore newsletters to spread the word online. 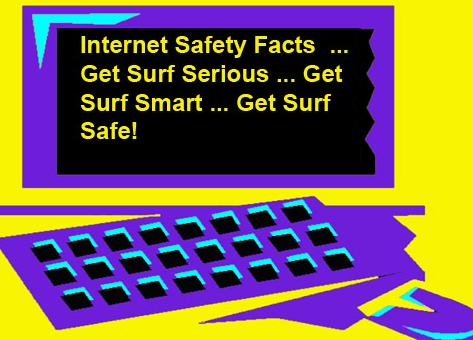 Be Responsible, be Courteous and be Safe when you get on the internet. Information for Tweens -Are you a cyberbully? -Take 5! Step back from the computer so no one gets hurt -Netiquette -"Because I can" does NOT mean you should.